Sixth Street Synergy is a series of adults workshops that fall under the umbrella of health, wellness, arts, crafts, environmental sustainability and social justice. See below for upcoming workshops, classes, lectures and their descriptions and details. Each week we will be offering something new or different! In this experiential workshop, we will explore several herbs that gently and effectively relieve stress and anxiety, nourish the nervous system, and lift your mood. We'll taste infusions and enjoy their soothing vibrations, and learn how to make custom blends for tinctures teas, and infused oils. In this workshop you will learn about herbal remedies that can be made in oil based form for topical usage. You will learn how to craft your own salve from a plant that began its medicine making process in the Belizean rainforest! All materials will be provided for you and you will take home the salve you make in class. All proceeds of this workshop will be donated to "Kids to the Rainforest!" a cross-cultural immersion youth program trip to Belize that Sixth Street Community Center is hosting. What's Your Sign? All about the sun, moon and rising signs. 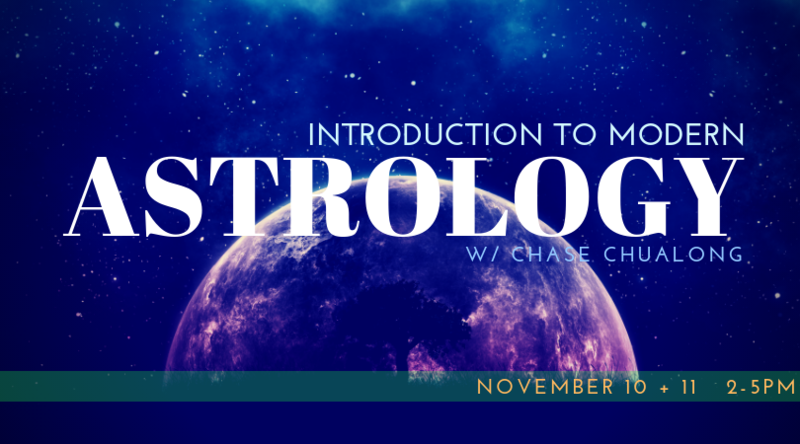 This workshop will go over the question we all ask ourselves: Whats the difference between the sun, the moon and rising sign? -discuss the Ouroboros, the snake that eats it's own tail and how it's rich symbolism for the life cycle is expressed in many traditions. Stone Ground From Bean to Bar! In this workshop you will learn about the history and medicinal value of cacao while learning how to craft chocolate from scratch. 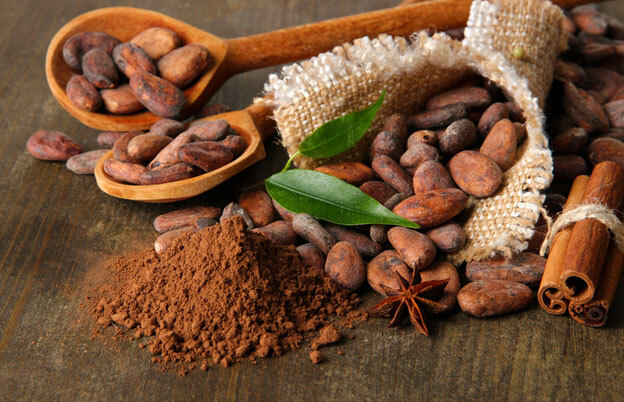 Using a traditional stone ground method and organic raw cacao beans from Belize, we will toast and shell the beans, grind them on a Maya grinding stone and create custom flavorings to make some truly divine chocolate. This workshop will show you all you need to know how to make your own special chocolates just in time for Valentine's Day! In this workshop, we will learn about herbal remedies that can be made in liquid form and learn how to craft a tincture from a plant that began its medicine making process in the Belizean rainforest! ​All proceeds of this workshop will be donated to "Kids to the Rainforest!" a cross-cultural immersion youth program trip to Belize that Sixth Street Community Center is hosting. We will explore the many way that herbs have been used to shift the energetic patterns of our physical environment and mental state. For much of human history various cultures have used herbs to ease negativity, draw in positive forces, provide protection, and uplift the spirit . We will discus some of the herbs that have historic use in this capacity and do a group collaboration to create your own room essence to take home. 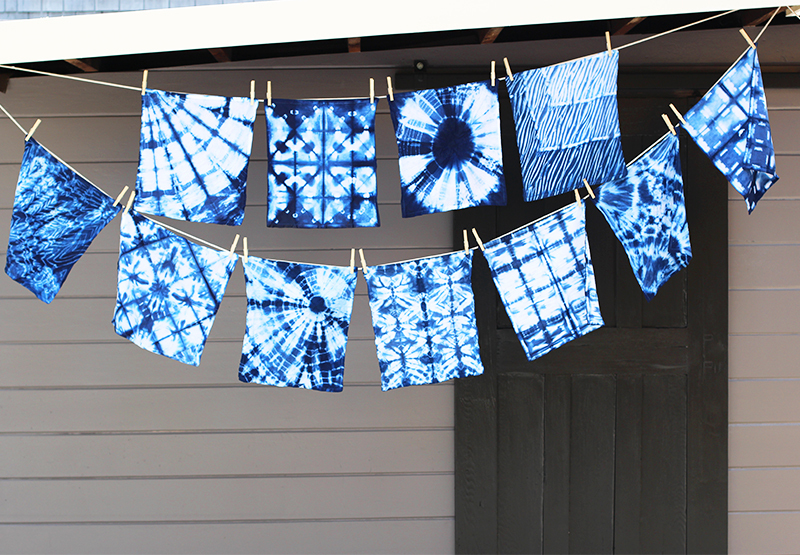 You will learn the basics of Shibori- an ancient Japanese dying technique. We will cover several of the techniques using a vat of indigo dye and light colored natural fabrics. The fabric, dye, and materials will be provided- but please bring along any light colored garments you’d like to give a splash of color! 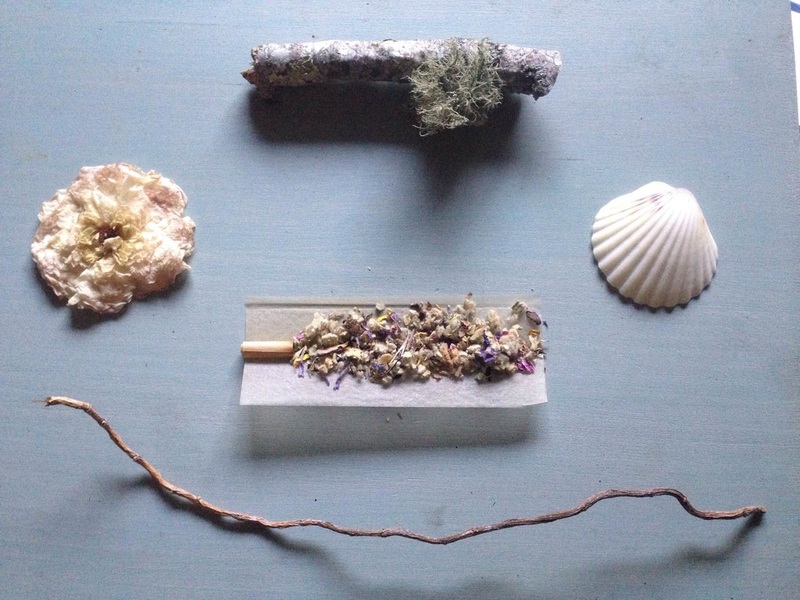 Learn about the sacred practice of smoking plants to invoke their spirit for healing purposes. This interactive class shares knowledge of the medicinal properties of herbs when smoked and how to create custom herbal blends. 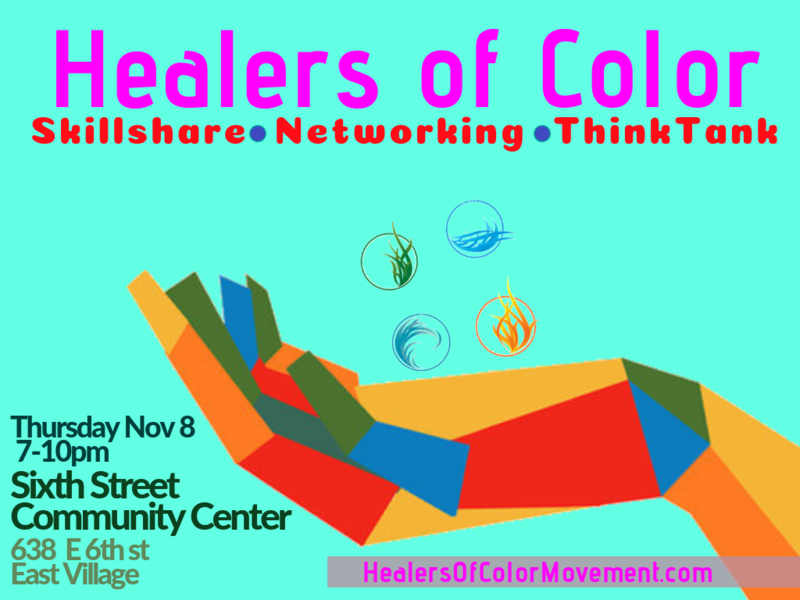 We will discuss legal herbal smokes for soothing the respiratory system, relaxing the nervous system, and shifting consciousness. We will practice blending herbs, rolling different sized and shaped herbal smokes, and smoking them in class to experience the effects of connecting with plant spirit medicine. Smoking blends and some single herbs will be available for sale after the workshop.